Pour pasta and salt into water. While pasta cooks, cut mozzarella into ½ inch to 1 inch cubes. Add spinach, olives, and Parmesan to bowl with mozzarella. When pasta is cooked al dente, pour into colander to drain water and add pasta to bowl. In a separate, non-reactive bowl, combine vinegar, salt, and pepper. While whisking constantly, slowly pour olive oil into vinegar mixture. Whisk vigorously until completely incorporated. 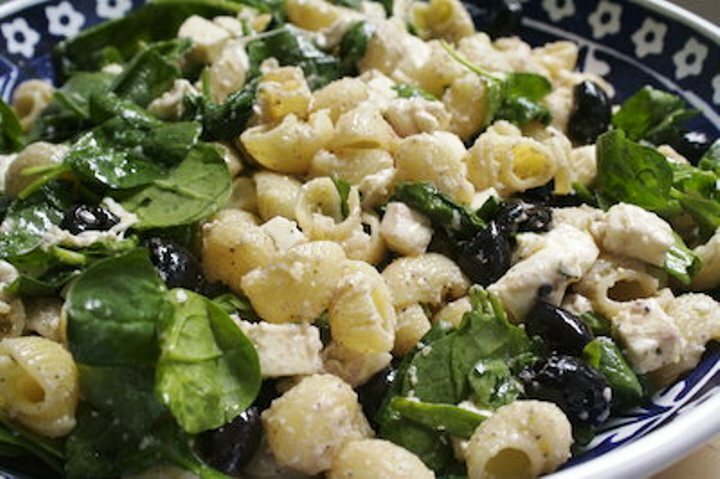 Pour dressing over salad and toss until pasta, spinach, and mozzarella are well coated. 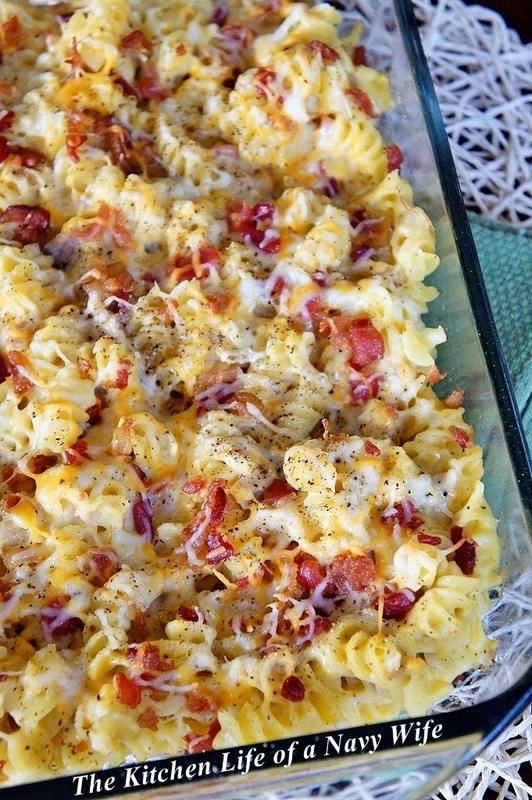 Read more and enjoy this amazing recipe and many more when visiting makebetterfood.